A TEEN has been seriously injured in a vehicle rollover at Sarina Beach. Emergency crews were called after the 17-year-old driver was thrown from a four-wheel drive being travelling on Johnsons Beach, just off Sarina Beach Rd. 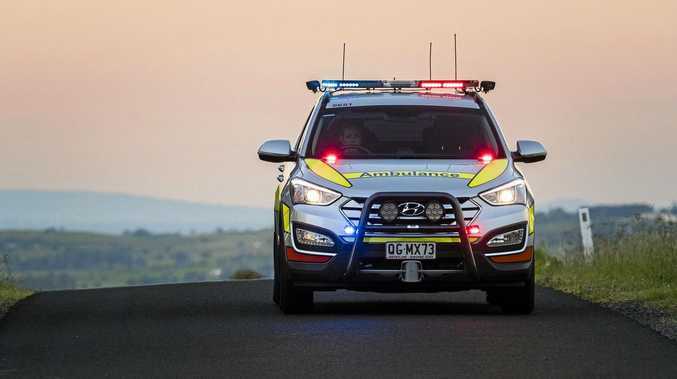 Mackay Police District Duty Officer Senior Sergeant Dave Parnell said it appeared the driver had lost control of the vehicle causing it to roll. "Police are investigating the cause of the crash," Snr Sgt Parnell said. The forensic crash unit was at the scene until late afternoon. 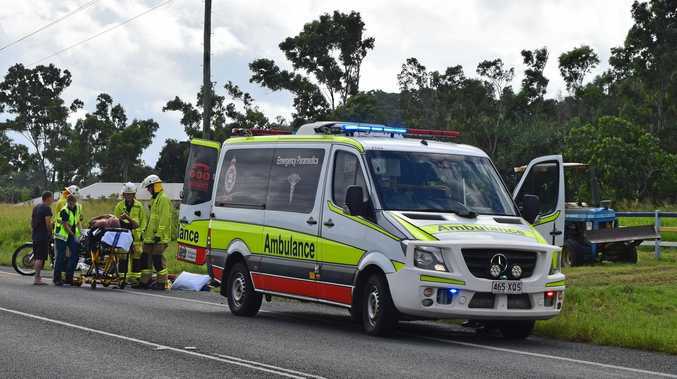 Paramedics were called to the crash about 1.15pm Sunday and transported three people to Mackay Base Hospital. It is understood the driver received serious head injuries. He is in a serious condition in the hospital's intensive care unit. Two passengers, another 17-year-old boy and a 16-year-old girl, were admitted overnight in a stable condition. Snr Sgt Parnell has issued a safety reminder in the lead up to the long weekend. "Police strongly recommend driving to your capabilities and the conditions when driving off road," he said. QAS paramedics later attended another crash involving a vehicle and motorbike on East Point Access Rd at Mackay Harbour about 4pm. One patient was taken to hospital in a stable condition.